Materialia publishes its first issue! 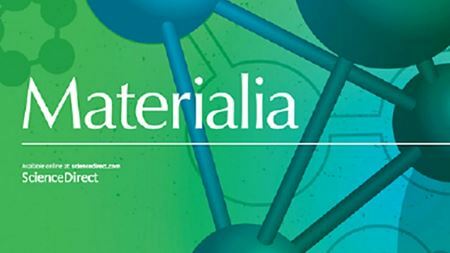 Read the first issue of Materialia. Novel composite membrane floats on top of the surface of water, absorbs sunlight, and produces vapor for clean water or to produce electricity. Conductive, ecoresorbable inks used in 3D printing to form circuits, inductive antennas, sensors and implantable electronic medical devices. Find out who will receive one of the 2017 Acta student awards.